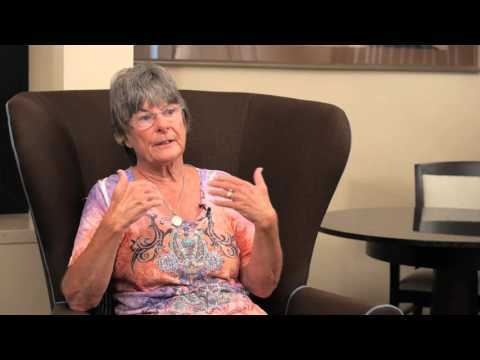 Are Cell Phones Causing This Condition? 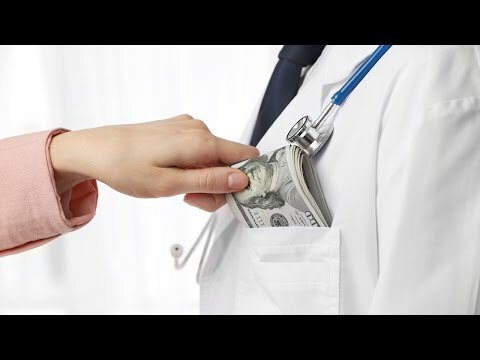 Is Your Doctor Profiting Off Kids' Vaccines!? Why Does The Country With The Most Vaccines Also Have This?! 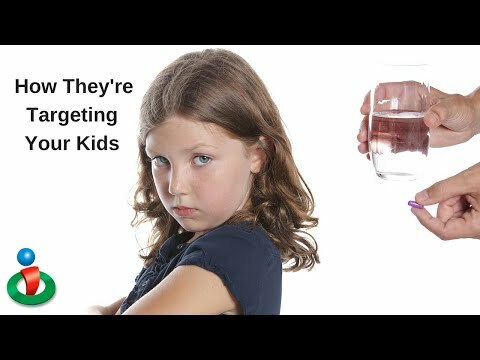 How Big Pharma Targets Your Kids! 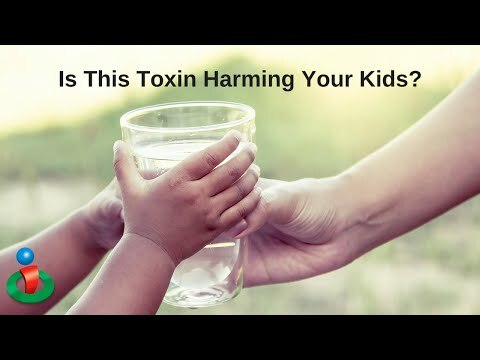 Kids Are at Greatest Risk for Issues From This Toxin! 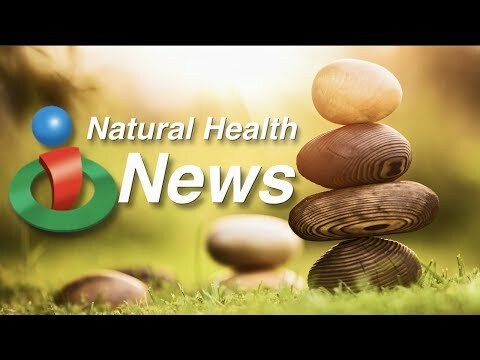 Government Regulations Just Wrong Regarding This Health Issue! 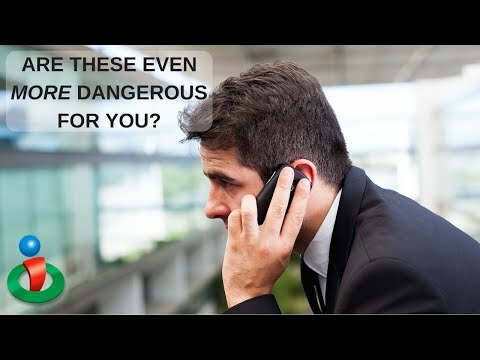 Cell Phones Could Be Most Dangerous For These People! 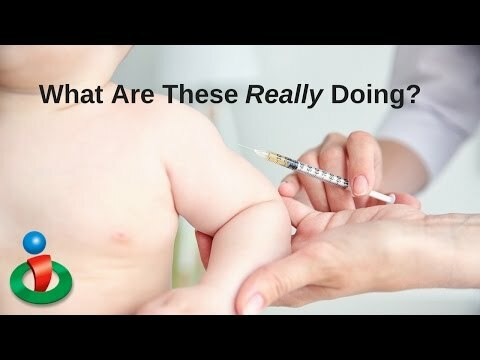 You Need to Watch This Before Getting Your Baby Vaccinated!